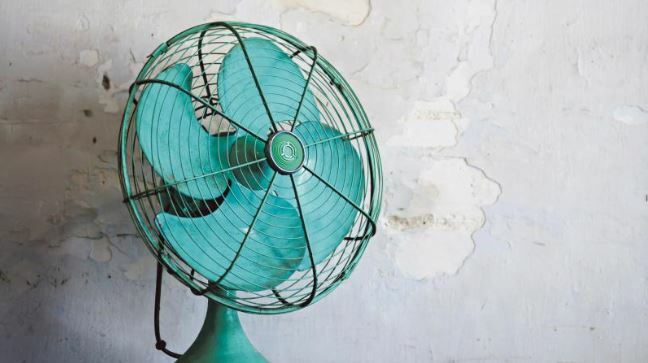 Keeping cool over summer is important, but you also need to know how to not spend a fortune on your power bill, which can skyrocket through the warmer months. Here are some ideas for keeping cool that won’t cost the earth. Install double-glazed windows with insulated frames, which will reduce 80 per cent of the heat coming in through your old windows. Electrical appliances account for 30 per cent of your home’s power usage — energy efficient ones make a big difference. Insulation that meets modern Australian standards will keep your home cooler in summer, stopping 80 per cent of the nice, cool air from escaping your home. A new device, Wattcost, has a wireless sensor that keeps track of every appliance in your home. It can remind you that your fridge door is open (and that it’s costing an additional 87 cents for every hour it’s not sealed). It sounds like a smart way to keep this summer’s electricity cost as low as possible.